New business challenges require new approaches to payment processing. 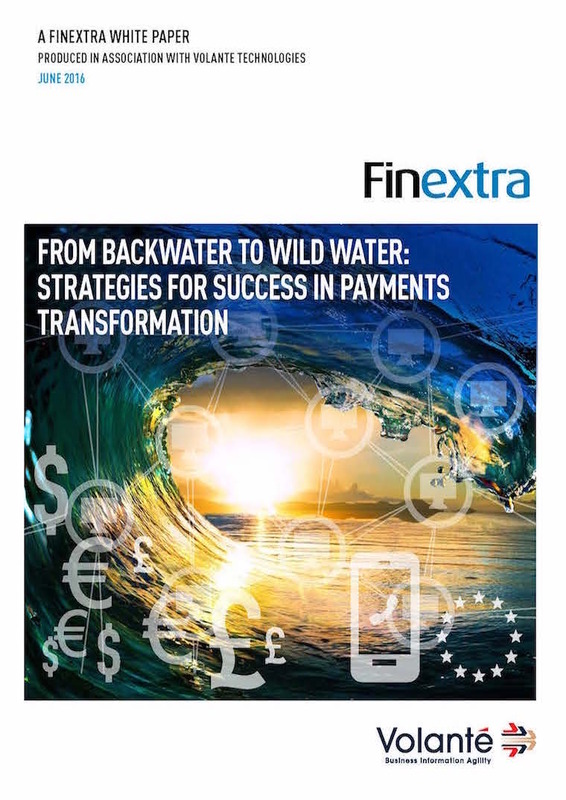 The trends of today–open banking, ISO20022, real-time payments, next-generation cross-border, cloud, and omnichannel servicing–demand the payments technology of tomorrow. Yesterday’s legacy hubs aren’t the answer. Payment hubs are infamous for being expensive, complex to implement and integrate, and obsolete by the time they’re in production. Banks are right to be wary. VolPay Hub is different. Based on the VolPay ecosystem of business services, it’s designed to support rapid creation of customer-centric value-added services. 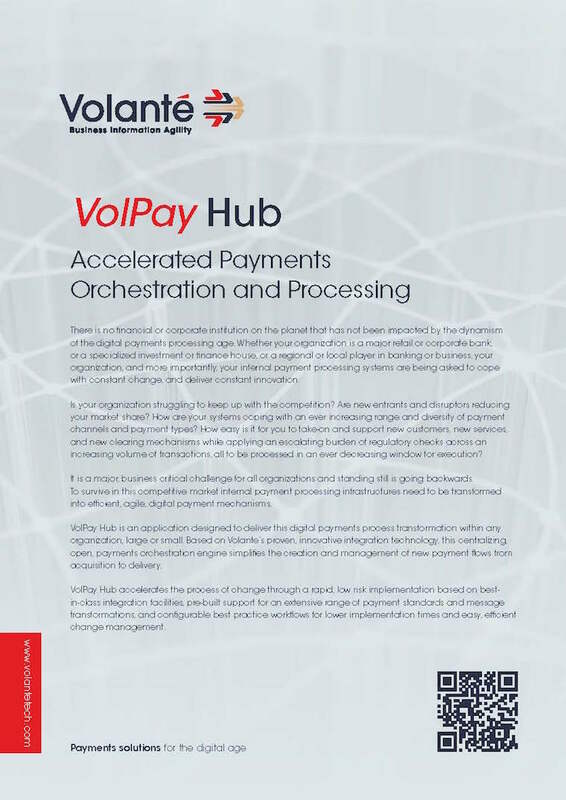 VolPay Hub is remarkably easy to implement, integrate and configure. Think a payment hub isn’t for you? You’re not alone. Read the executive briefing to understand how VolPay Hub can help you meet your business goals without the drawbacks of legacy hubs. A single ecosystem of business services for payment processing and orchestration. Real-time, API-native, and cloud-ready. Four of the top five corporate banks trust VolPay to power their payments and cash management businesses.